Can the contestants let go of their inhibitions and allow their bodies to move to the beat? This week if you are afraid of heights, you are going to have a problem. 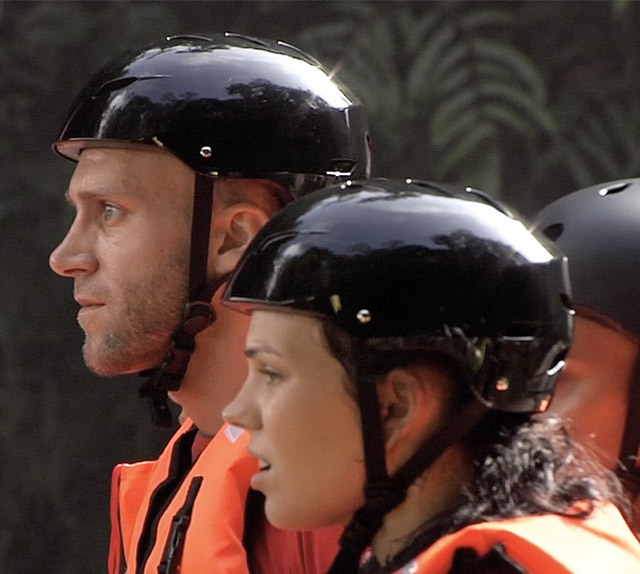 Exhausted by their first few rounds in the gym, our contestants face a daunting new challenge. 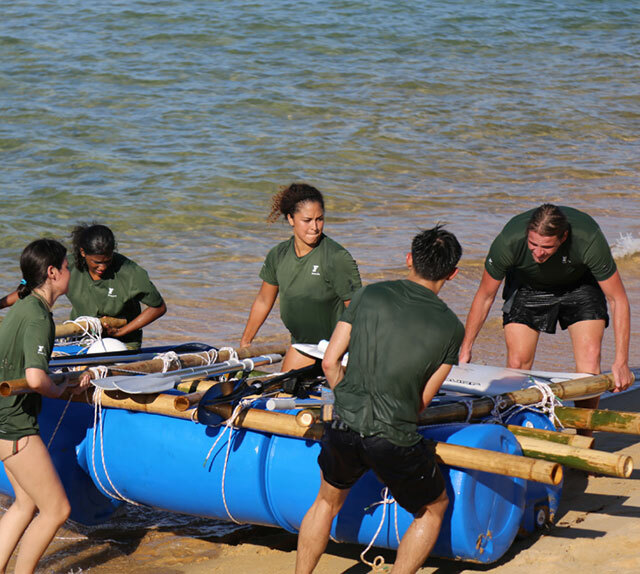 Tensions start to rise, as some contestants appear to bite off more than they can chew.